Prior Scientific is proud to announce the latest addition to their wide range of illumination products for microscopy – the new LDB102/3 Brightfield LED. 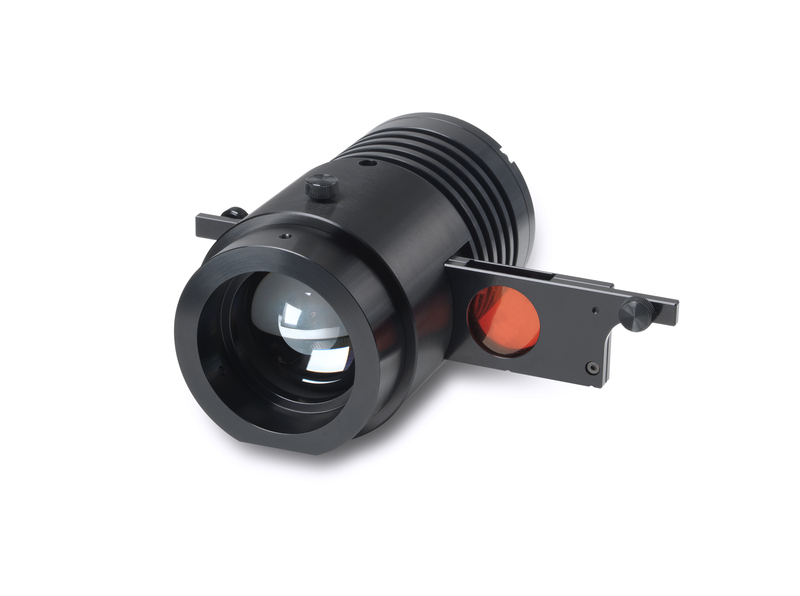 The LDB102/3 with 550nm slide-in filter in the light path eliminates any background fluorescence. The LDB102/3 Brightfield LED illuminator provides all the advantages of LED illumination in a flexible package that can be fitted to most modern upright and inverted microscope systems.